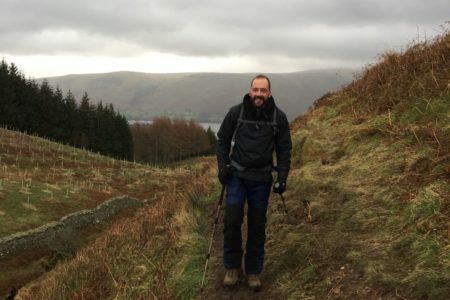 Neale Connolly, Outdoor Education Tutor, answers questions about his job and talks about what inspired him to work in the outdoors. 1. How long have you worked at Derwent Hill ? I have worked at Derwent Hill for over 15 years! I started as an Associate Tutor on a freelance contract and was delighted to join the permanent tutor team shortly afterwards. I grew up in Sunderland and it’s where my parents still live. I like working at Derwent Hill because it really benefits people from the North East; I feel like I am putting something back into Sunderland. That’s also why I want to do a big expedition with young people from Sunderland – to give something more to the community. 3. In your opinion, what makes Derwent Hill unique? Derwent Hill had a profound personal effect on me when I came here as a teenager. Although I had been doing a lot of outdoor activities with college in the Lake District, my first residential experience here was brilliant. It really changed my outlook on life in only a week! I felt like the Lakes was a different world and the best place ever. It still has a huge impact on me now. 4. 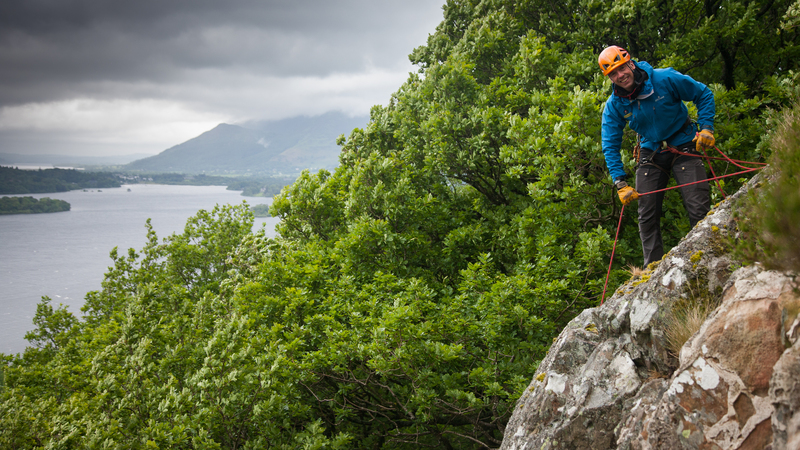 What’s your favourite part of the Lake District? It’s funny because I often stand at the end of the lawn and look out over the view of Derwent Water and think it is the best view in the whole world. Then I go to Buttermere Lake and say the same thing. I was in Patterdale near Ullswater recently with a school group and the views there are also amazing! 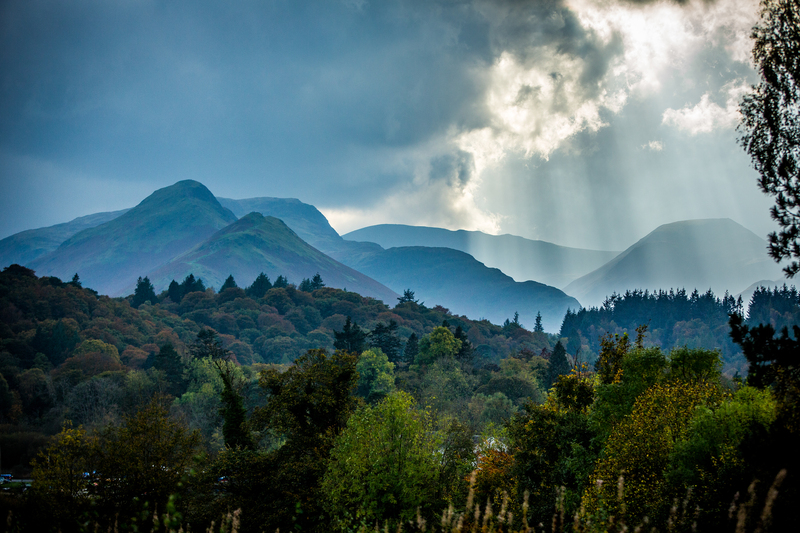 The Lake District is full of incredible scenery. The Lakes are different every season. While the summer is great for lighter evenings and longer days to do activities outdoors, they can also be busy with people. In winter you can get crisp clear days and it can be perfectly quiet and still on the water. For a group this has a huge impact because when you’re in that environment with only a few others it will have more of a memorable effect. But then you have to put up with the bad weather in the winter and you can have weeks of rain! 5. 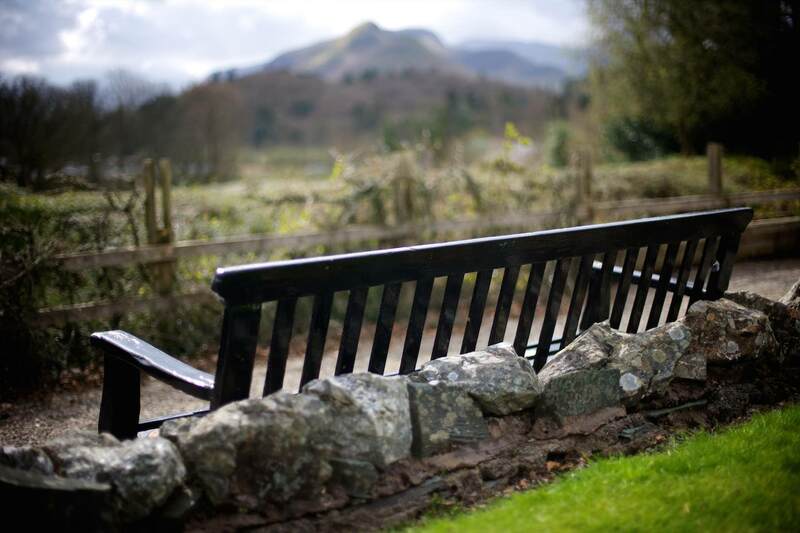 Do you have a favourite spot in the grounds of Derwent Hill? At the bottom of the lawn, above the heather garden, sitting on the benches and looking down the valley. Sitting under the parachutes in the woods where we do bushcraft activities is special too. 6. Do you have a favourite memory of working with a group at the centre? Over the years there have been so many amazing groups and I really do enjoy working with a different group every week so it is almost impossible to single one particular group out. 7. Can you tell us more about why you do expeditions? I enjoy travelling, seeing different parts of the world and pushing myself in extreme conditions! When you work somewhere like Derwent Hill, you get used to taking different groups on activities and if you’re not careful it can become rather routine. To go and lead a group in demanding environments requires you to step it up a level. As a Tutor/Instructor you get used to encouraging young people and adults out of their comfort zones, so it’s good to challenge yourself too! 8. Tell us something surprising about yourself. Every now and then when I drive home from work I like to listen to Classic FM. 9. What achievement are you most proud of? 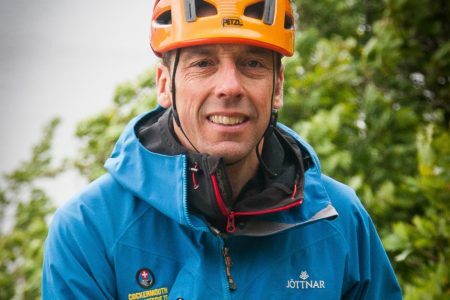 I am proud to be on the Mountain Rescue Team. This has added a lot to my professional as well as personal life. We go on expeditions together and socialize too. The team had a big effect on me when we had the various floods in Cumbria over the last ten years; it gave me a sense of place in Cockermouth. When you live through a shared hardship with someone you have a better connection with them. I have gone from being someone from Sunderland and feeling quite remote to feeling more connected to Cockermouth; it feels like a home to me now. Being part of the Rescue Team has given me that sense of community. 10. What benefits are there to learning in the outdoors? It teaches you resilience and how to look after yourself. By being in the outdoors you become a lot more independent and less reliant on society and technology. I think that has a major impression on the person taking part in the course and on their life in general. 11. Why would you encourage people to come to Derwent Hill? I think it’s really important that people get out of the towns and cities to reconnect with nature. Those individuals can learn more about what they are capable of which may be more than they realise, helping them to grow in confidence. Mother Nature has a great way of making you face your fears, overcome those fears and push on.